Congratulations! You have a website and a profile on social media channels. Your followers need to be fed or they’ll move on. What do you feed them and how often are feeding times? How do you extend your reach on social media and attract more eyes to your website? Start a blog. It’s important to tell your story. This is your opportunity to brag about yourself, share news related to your industry and give your customers an inside look at who are and what you’re all about. A blog gives you content to share on social media. Tens of thousands of eyes continuously scroll through Facebook, Instagram, LinkedIn and Twitter and posting a link to your website on any of these channels will draw customers through your virtual doors. A blog humanizes your brand. The ‘About Us’ section is always among the most popular pages on any website. Customers and potential customers are curious to learn who they’re doing business with. A blog gives your website viewers the opportunity to get to know you on a deeper, more personal level. 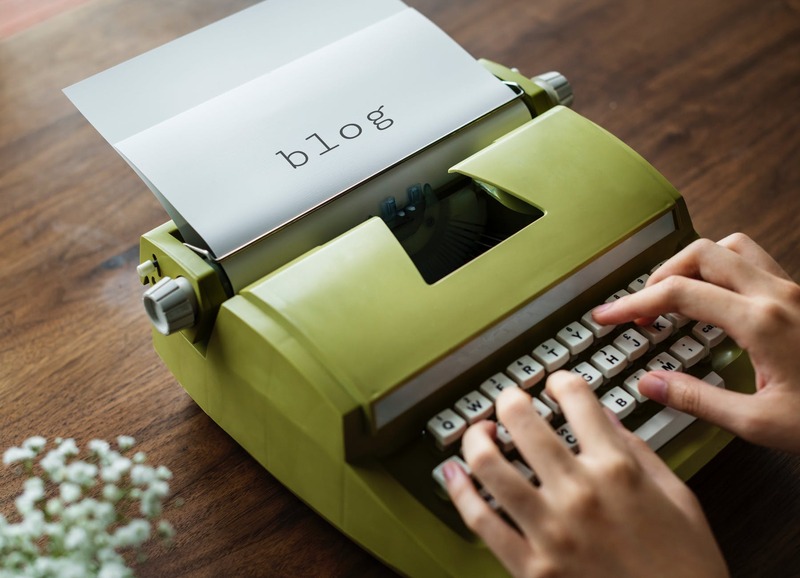 A blog gives your industry credibility. Establish yourself as an expert in your field. Positive stories about your business can inspire customers and it also can show them and your competitors that you’re up to date on the latest developments in your industry. A blog can increase your SEO performance. People search for all kinds of things on the Internet and if you use some keywords that are specific for your business then it makes it makes it easier for people will find your website. Keep in mind that good content keeps your customers coming back. Informative and entertaining content, that is – not the fluff. Poor grammar and misspellings also deters visitors. Original and relevant content will drive traffic to your website. And, depending on its theme, a blog post can be repurposed and reused for future social content. But keep in mind that a blog needs attention. Don’t let the dust settle. Consistently updating your website with news stories about your staff and the activities your organization takes on gives your contacts a better understanding of who you are.